Like mash-ups? What about mash-ups of remixes? Mash on mash on mash? 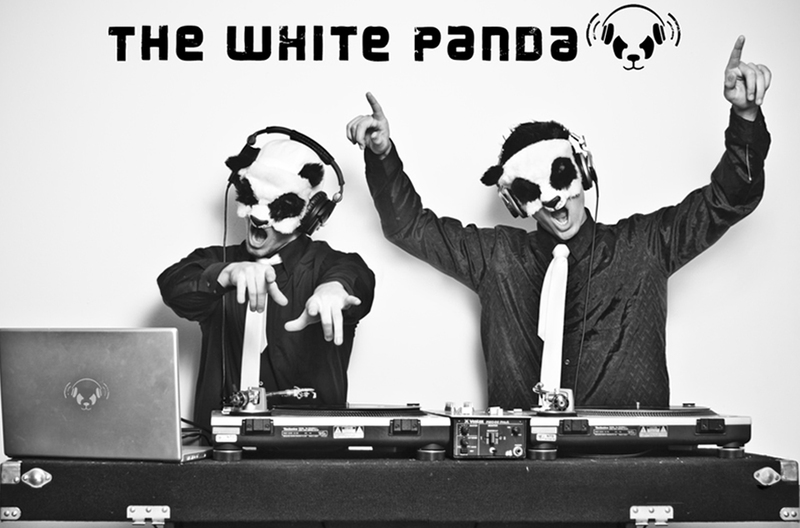 Well, just released today from our friends at The White Panda, a mix they've been dropping at a few live shows recently. They were kind enough to drop it on the masses, included download availability. The track features two of the hottest hip hop and club records of the last six months, so you'll probably want to turn that sub up.